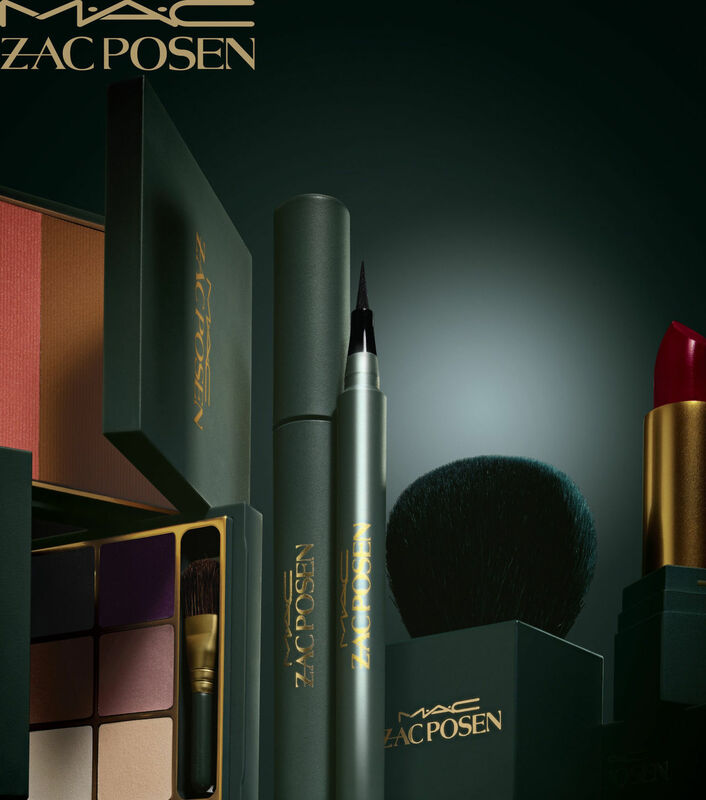 Here’s a pairing that makes total sense, MAC Cosmetics and fashion designer Zac Posen! Their make-up collaboration has finally been announced. “Over the past 15 years I have learned a great deal from M.A.C. about beauty. Fashion and beauty go hand-in-hand and I have always wanted to create a makeup collection to complement my designs and brand. It was only natural to work with M.A.C. to create my first ever signature collection. I wanted to keep it luxurious, a little mysterious and clean with a large dose of star wattage,” said Posen. Available in select markets from February 2016, the collection will feature products and tools for the eyes, face and lips. Based on Zac Posen’s seasons, I suspect a hint of old Hollywood glamour, which would take the form of inky black eye liners, red lip sticks and gorgeous eye shadow palettes. More details on the collection will be announced.